Jenny is wrapping up this week of knock-offs with an adorable dress that anyone can make. I just love these kind of quick projects you can finish up during nap time! 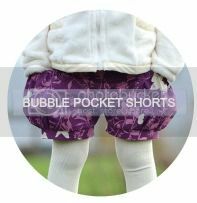 I came across Jenny's blog, My Handmade Home awhile back when I searching to see if there were any other crafty Canadian mommy bloggers. 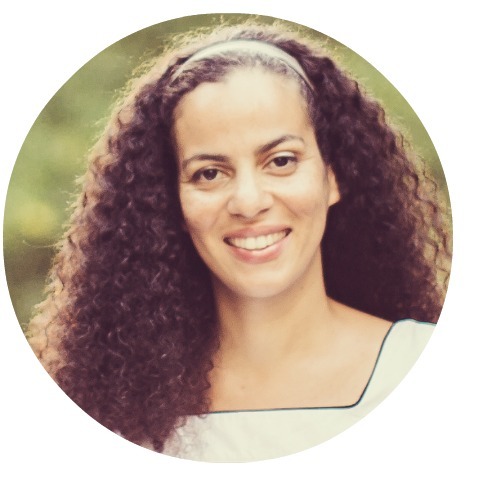 I'm so glad I did, because I just love her work, especially the toddler backpacks she makes for her shop. Thank you for being here today, Jenny! Hi Everyone! It's Jenny from My Handmade Home and Josh & Teo Handmade. 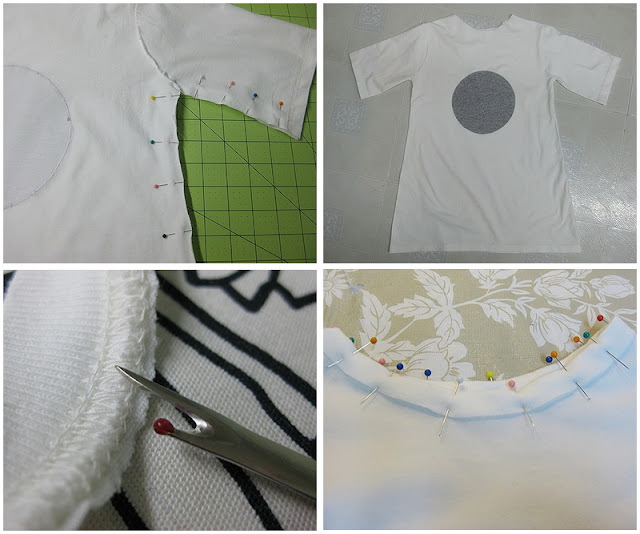 I'm really excited to be sharing with you an easy knock-off project for a little girl. When Heidi first approached me to participate in the series, I was so certain that I would do something boy related. 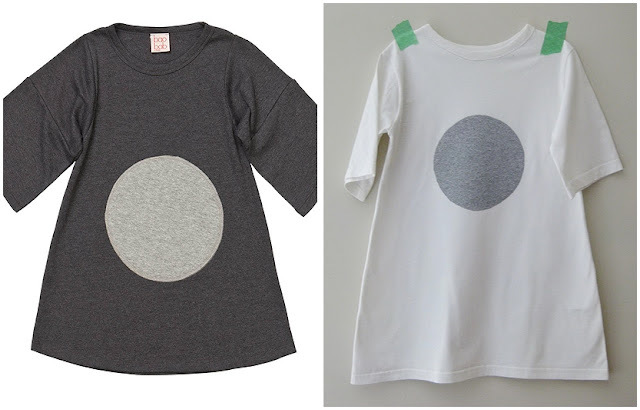 After all, I have 2 boys and I'm always in search for something interesting for them to wear. 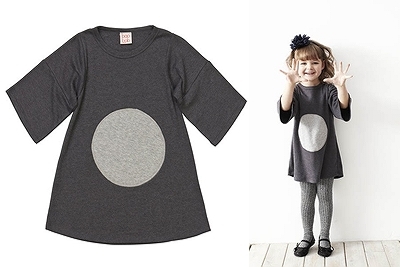 But, then I stumbled across a cute everyday dress from an Australian company named Baobab. So my project turned from something boy into something girl. This is a nice easy dress to make and I finished this while the kids were napping. Since my eldest is the same age as the little girl who will be receiving the dress, I used one of his t shirts as my guide. 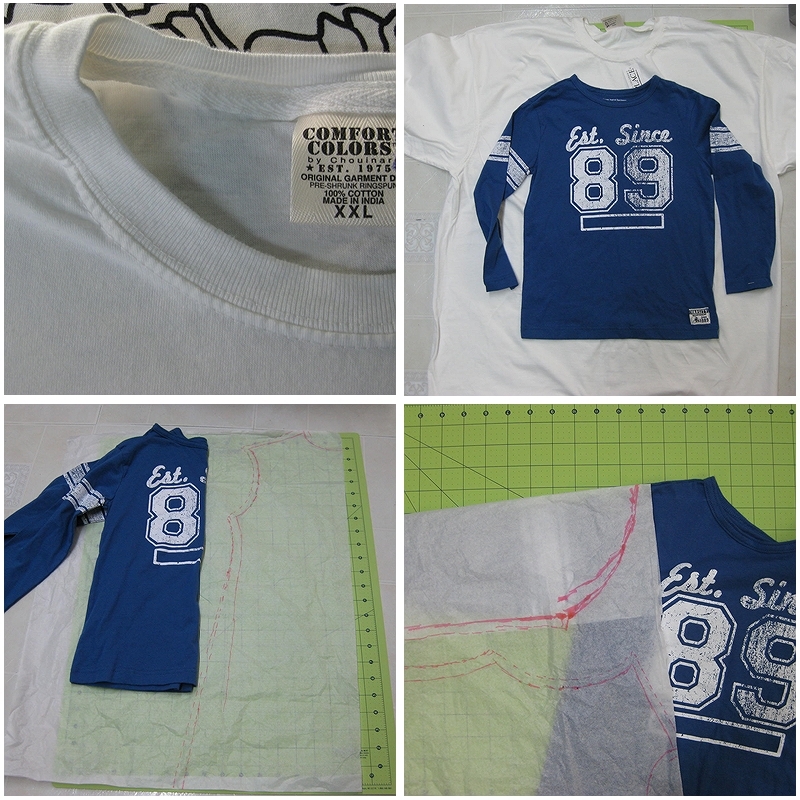 Make your own pattern by tracing the body onto tissue paper and don't forget to include the seam allowance!! For the sleeve, trace on top of the existing sleeve to get the exact shape. Cut one side of the t shirt and trace your pattern onto the fabric using a fabric pen. 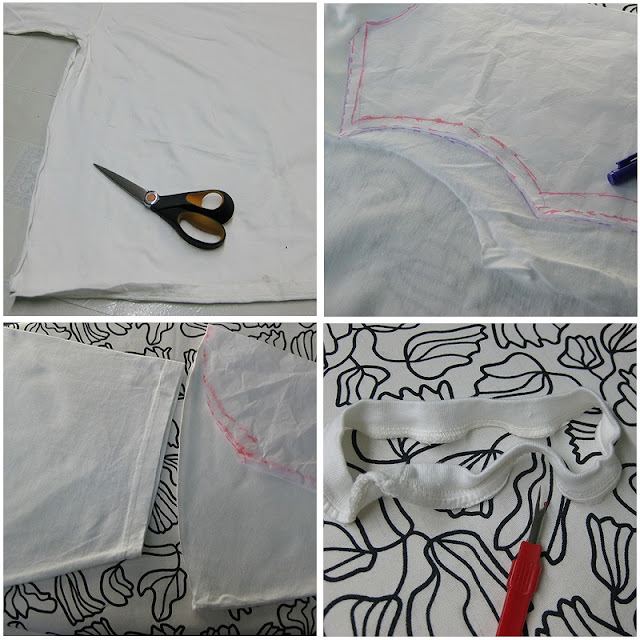 Use the existing hem to save time. Next, cut off the ribbed collar as we will use that later. Put your cut pieces aside and take out your scrap fabric and Heat N' Bond. 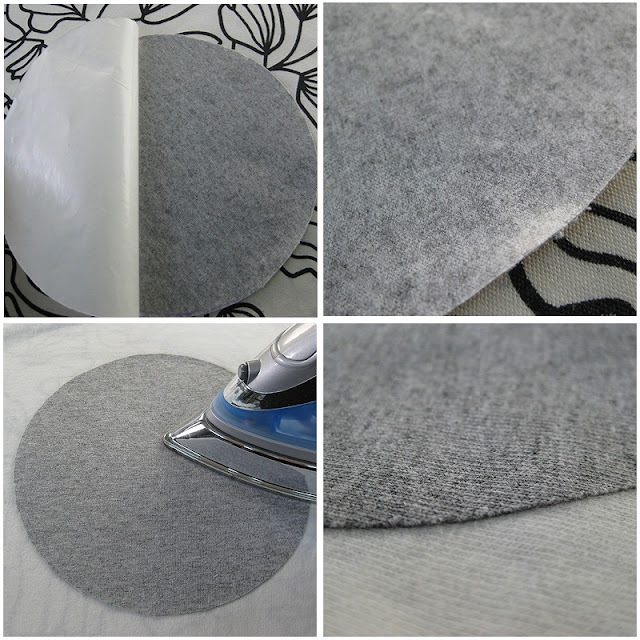 Iron the Heat N' Bond to the wrong side of your fabric and use a plate to trace your circle. 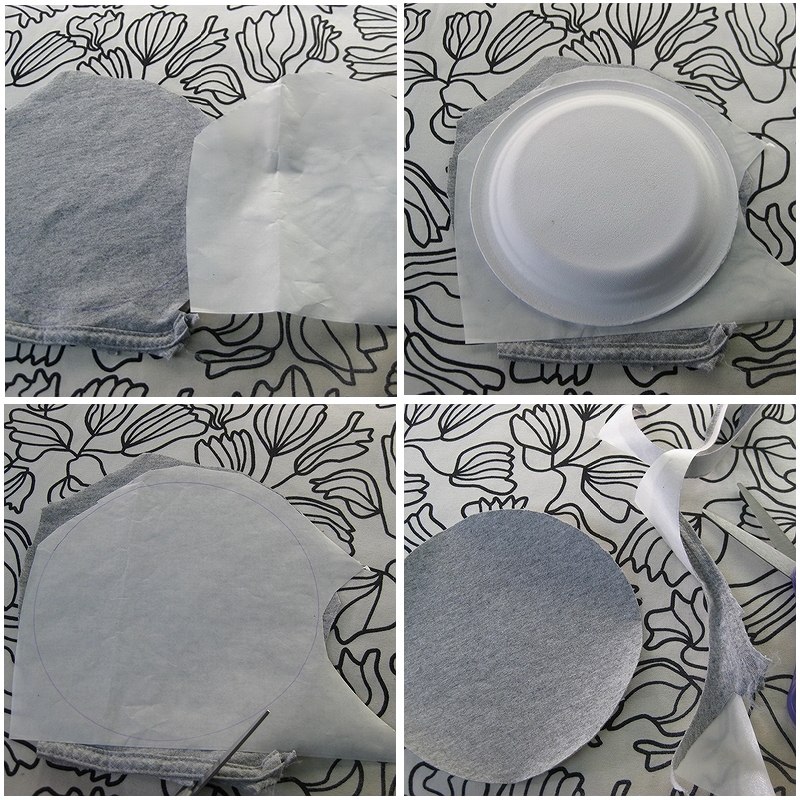 Cut out your circle, peel the paper off, and iron your circle to your fabric. 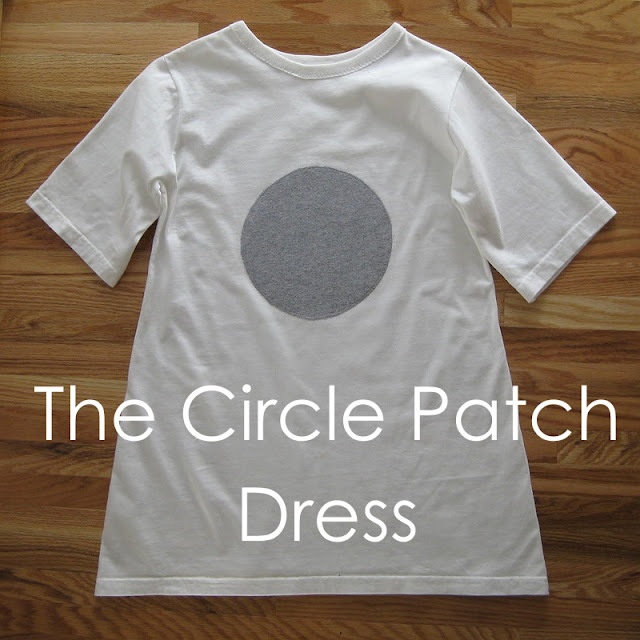 You don't need to applique the circle to the dress, but I always do. Now it's time to sew! 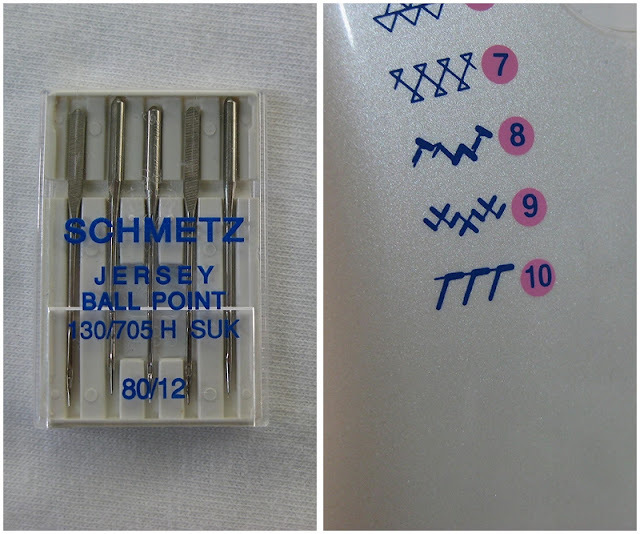 Make sure you use a ball point needle when sewing with t shirt fabric and always use a stretch stitch. I used my #10 stretch. 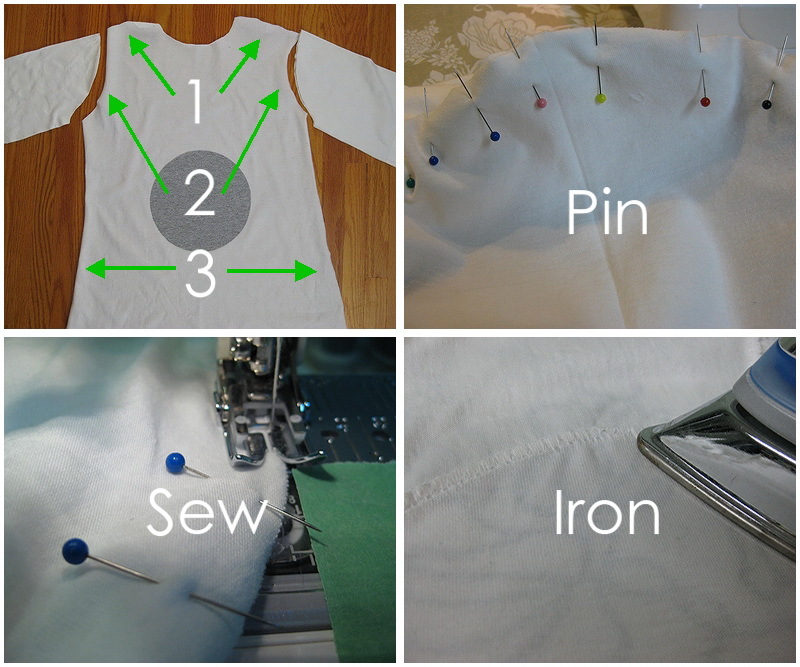 Sew the shoulders, then the arms, and press the seams. Finish the dress by sewing the sides from the top of the arm all the way down. Remember the ribbed neckline that we cut out? Take that piece, trim it so that the old serged edge has been removed, and attach it to the neckline with a zig zag stitch. Ta da! It's done and not a minute to spare since the kids woke up. Phew!!! If you had more time, you could round out the bottom of the dress but since I used the existing hem, I didn't bother. Also, you'll notice that I made my circle smaller but you can make it whatever size you want! 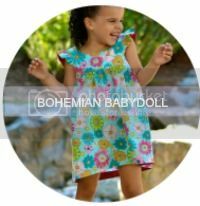 The Baobab dress retails between $35 and $45. My dress cost $1 + minor supplies. You do the math... it's totally worth it to make it on your own! Thank you Heidi for inviting me to participate! This was a lot of fun and I am loving all of the Knock Offs! 8 comments on "Knock it Off - My Handmade Home"
This is really cute, even for bigger girls as a casual shirt over jeans. I LOVE this! Such a great inspiration dress and great knock off. I love clean lined basics like this!!! Very cute! My daughter is thinking of the possibilities with different shapes.